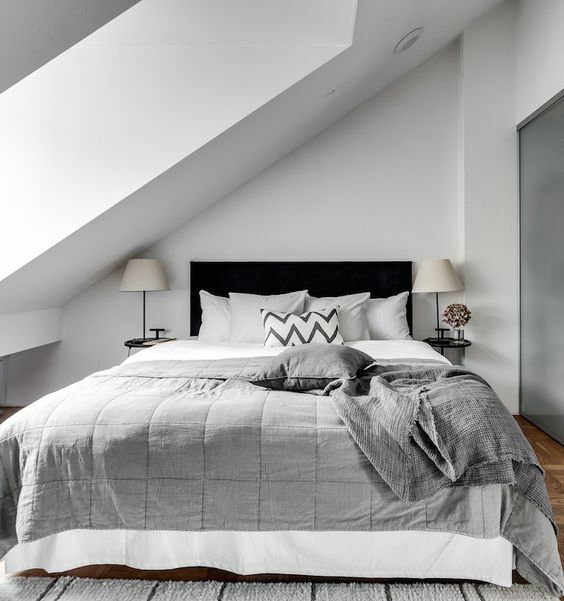 The monochromatic decorating style has become one of the popular options that never fades away from the trend from time to time. 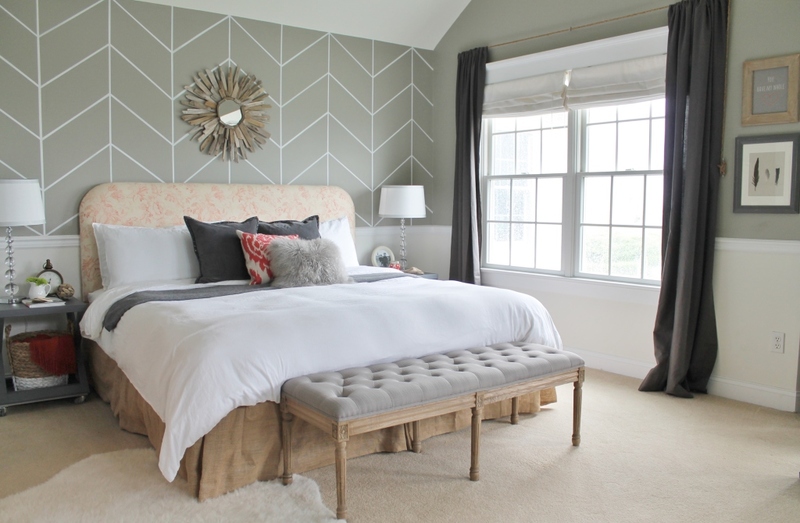 It seems like lots of homeowners and home designers still love to beautify a house with such look. 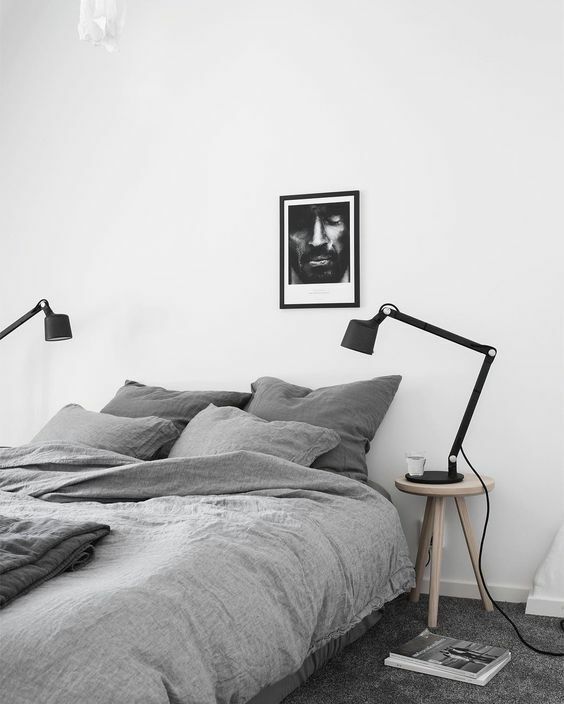 Perhaps, the main reason why monochromatic decor always becomes everyone’s favorite is that it offers a very attractive decor in a very simple way. 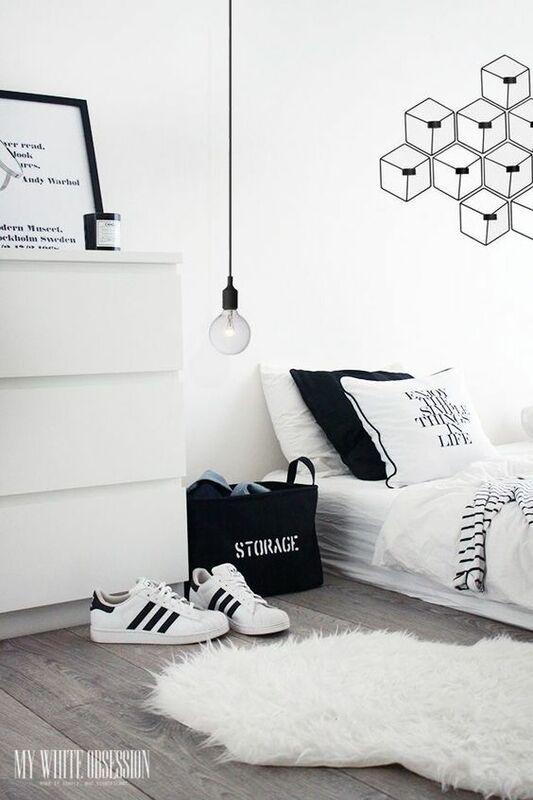 Yeap, the monochrome nuance is always related to the minimalist style in which you can have a very simple decor yet with a very captivating look. 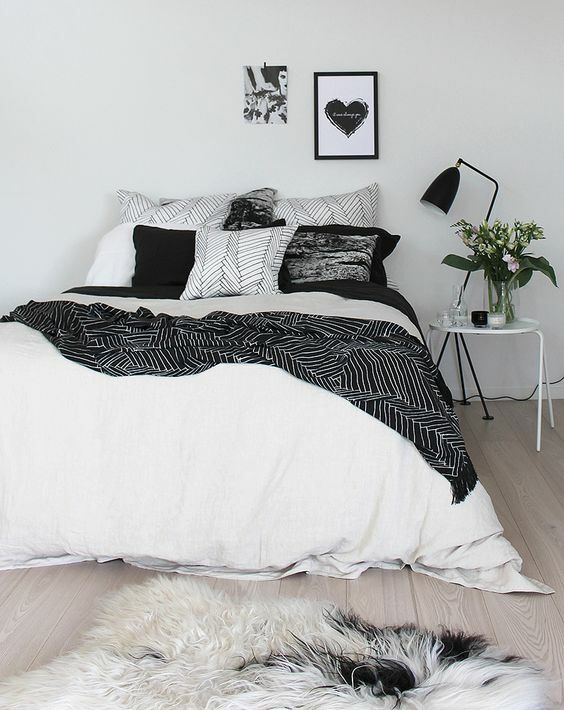 Of course, you can apply the monochrome style to your bedroom since it can give a very comforting vibe. 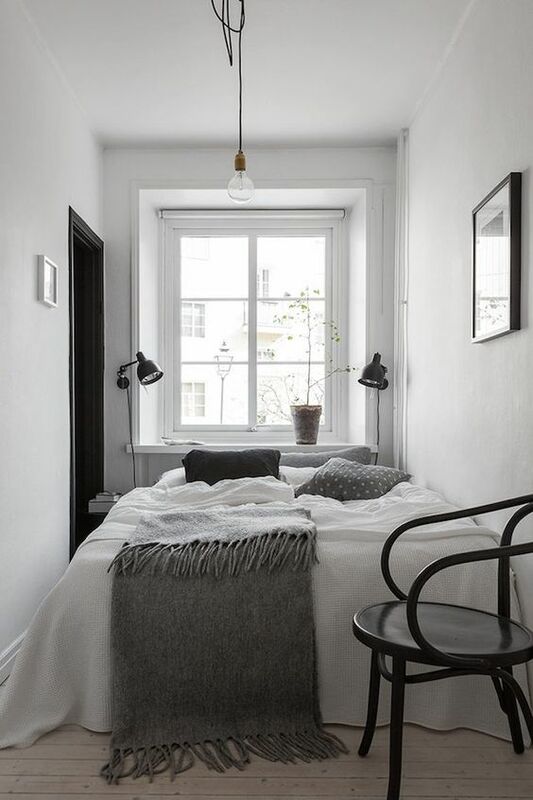 The soothing impression that comes from the combination of neutral shades in a monochrome decor can create a very relaxing atmosphere. 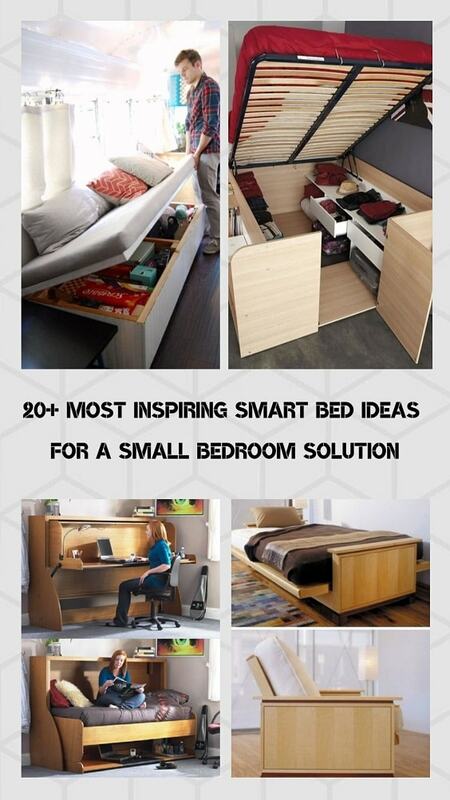 It eventually will help you to rest and sleep better. 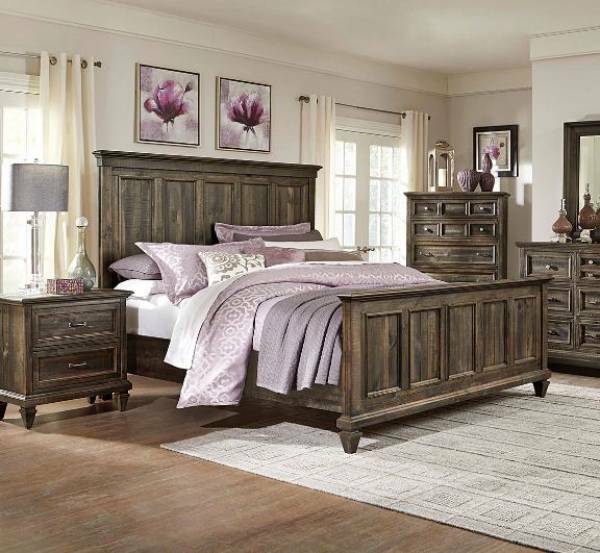 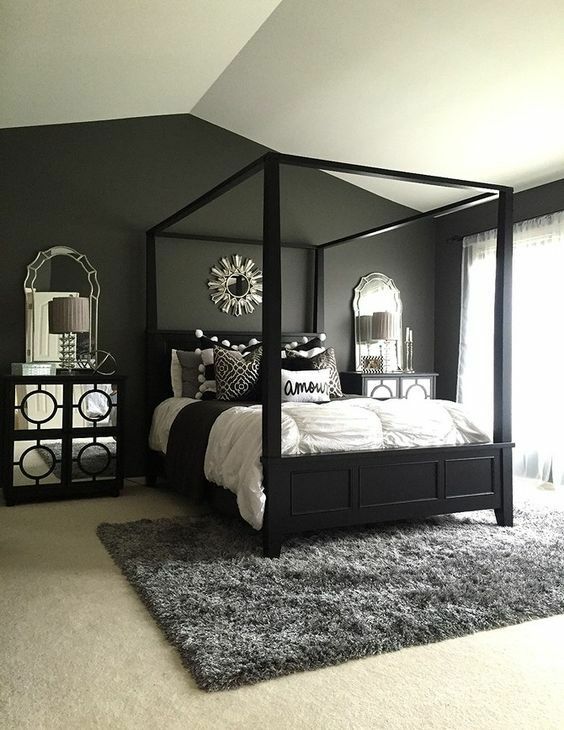 Therefore, if you have a plan to remodel or redecorate your beloved bedroom, the monochromatic look can be one of the top options to consider. 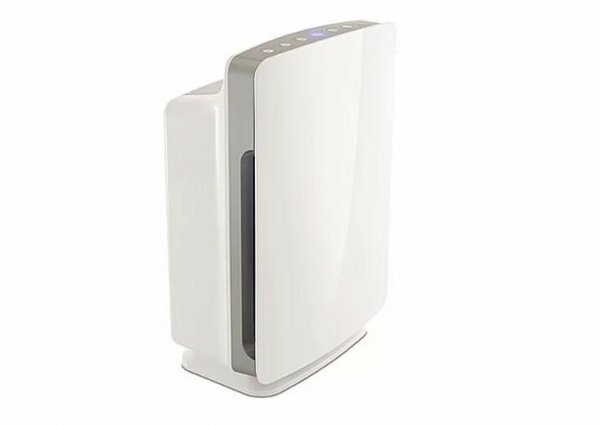 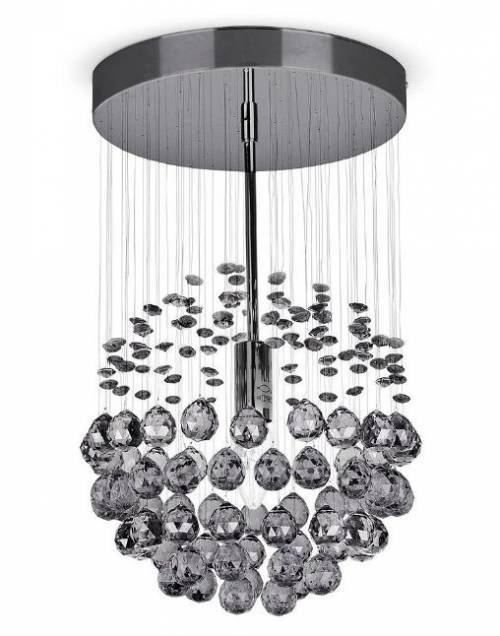 It will gorgeously style up the room and enhance its comfort at the same time. 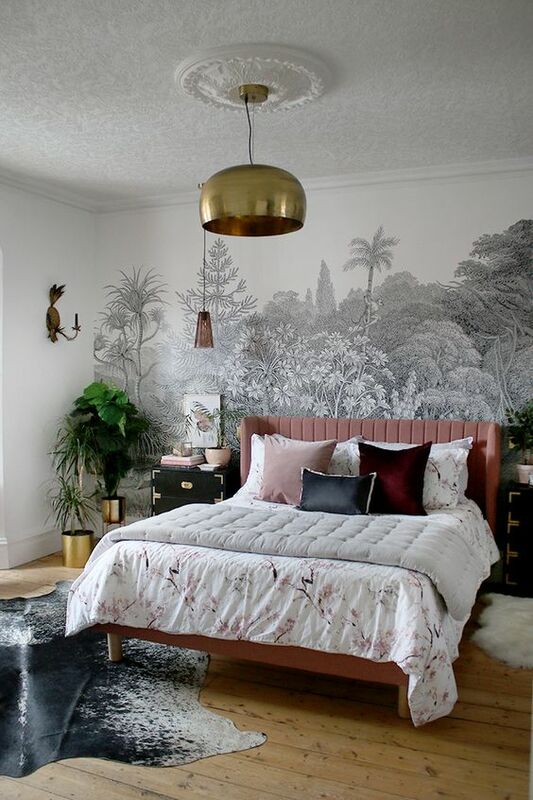 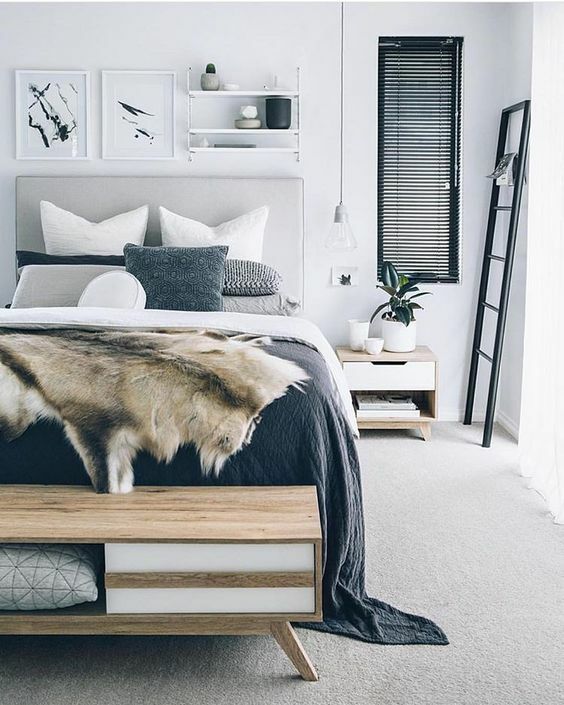 For your inspiration, here we have picked tons of monochromatic bedroom ideas that you can use as the reference when you want to bring such decor to your own room. 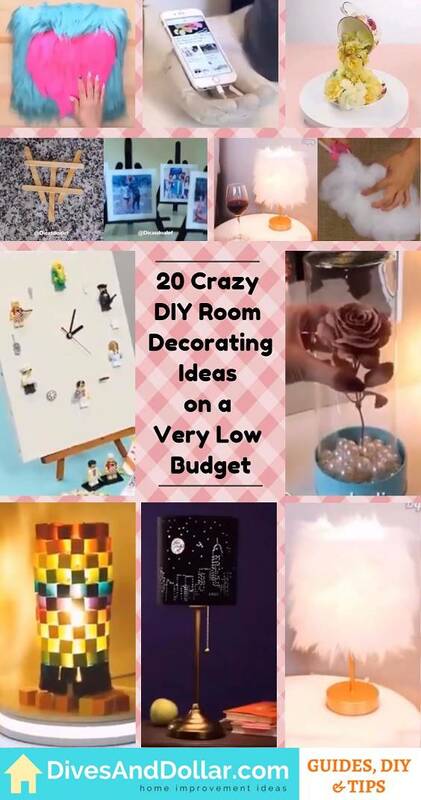 They are so worth to add to your inspiration list with their clever decoration. 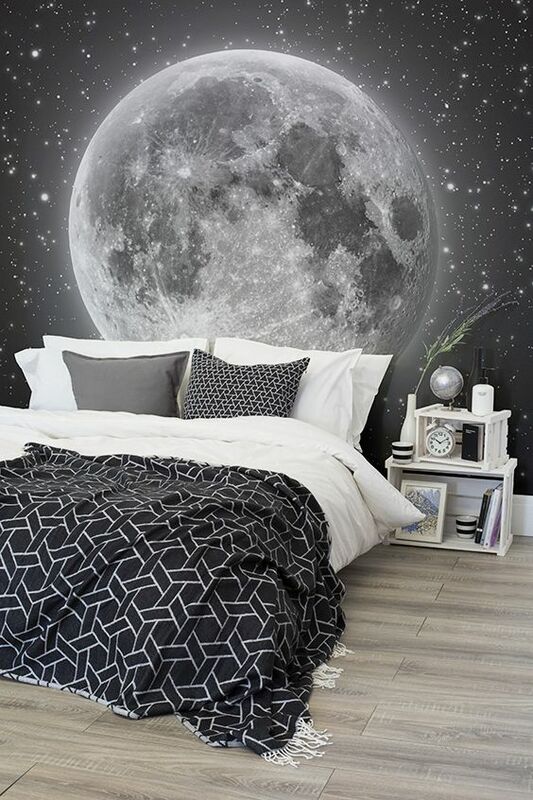 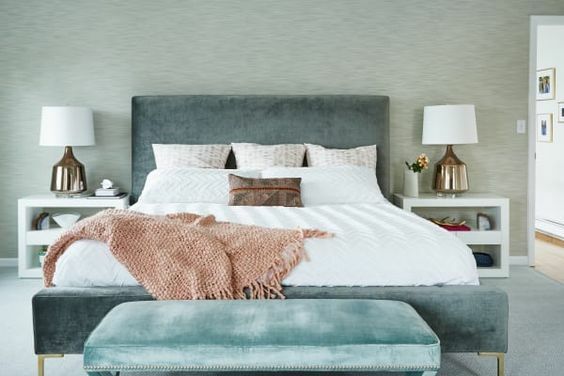 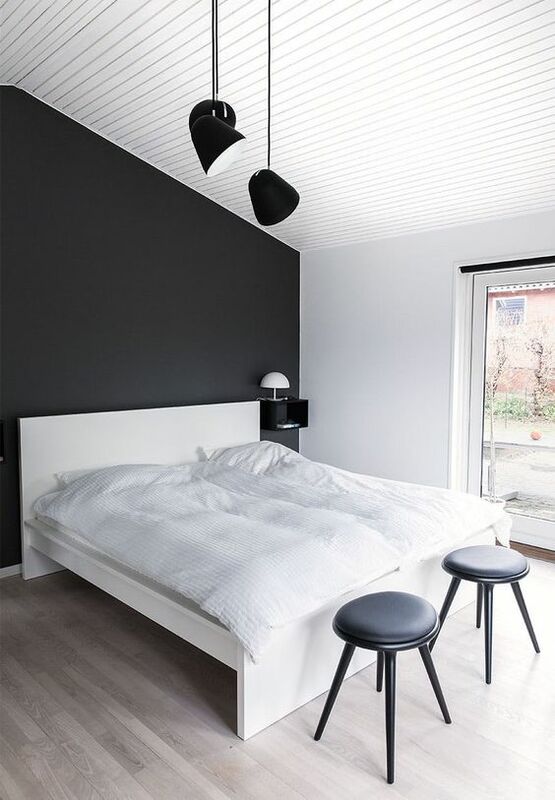 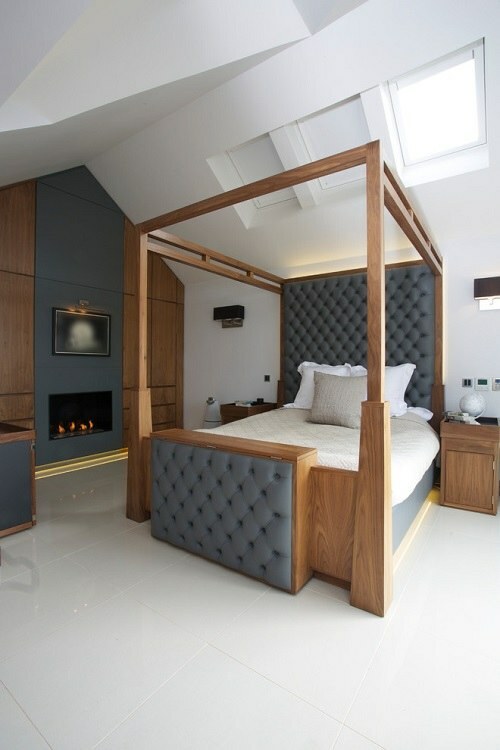 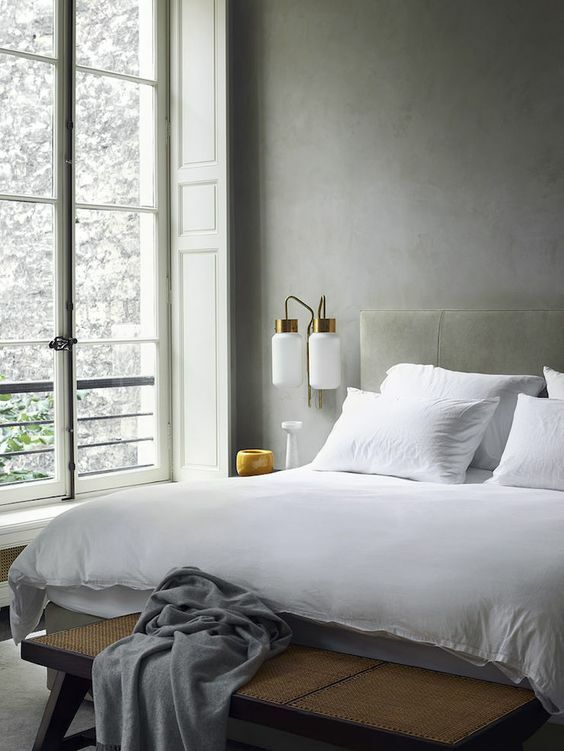 Well, let’s just keep scrolling to check out our best picks of monochromatic bedroom ideas! 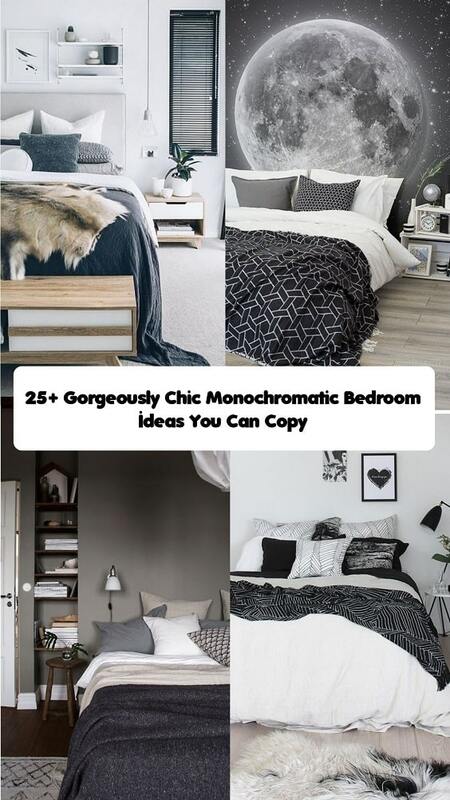 So, those are some incredible monochromatic bedroom ideas that must which are absolutely tempting to have. 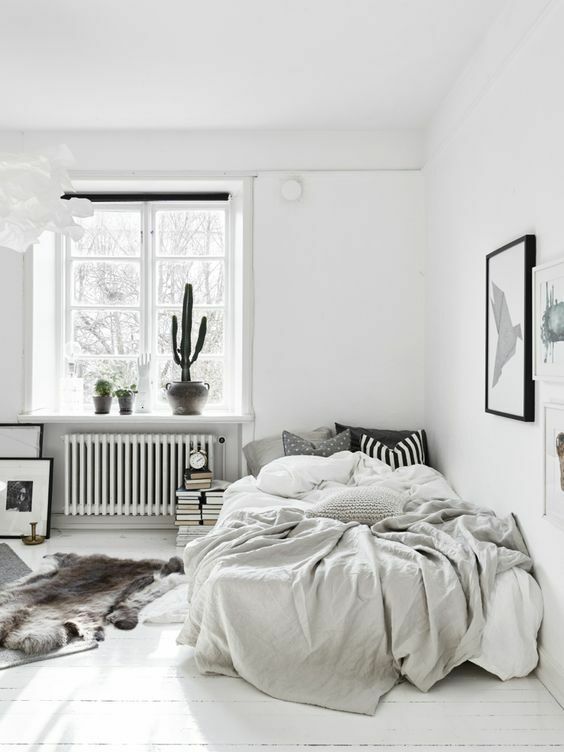 You can copy the way they decorate the room and combine all the elements to have a mesmerizing monochromatic bedroom of your own. 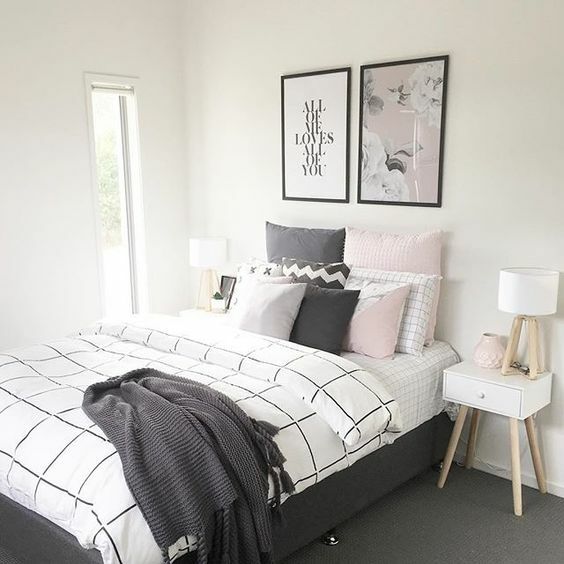 Choose the right shades – Of course, when you want to have a monochrome decor, the color options to dominate the room are limited to neutral shades. 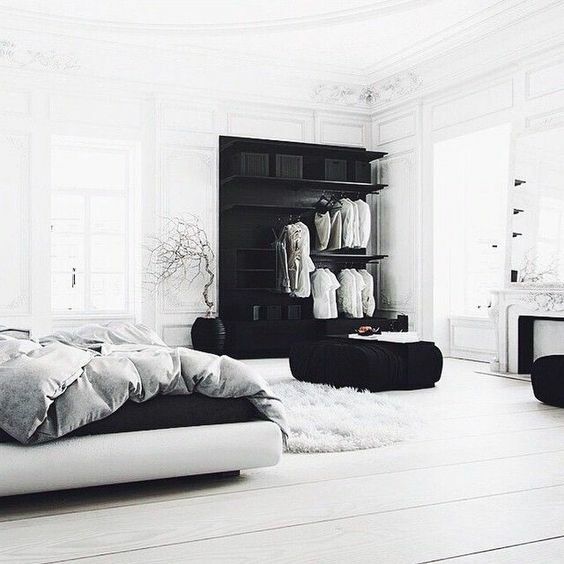 White, black, and shades of grey are the perfect options. 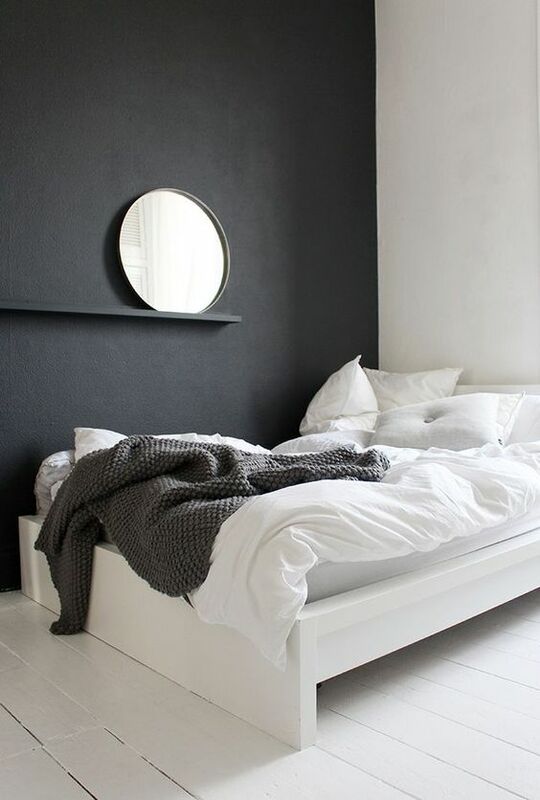 Make it alive – Then, you can add some other colors with a more vibrant look to cheer up the overall look of your bedroom. 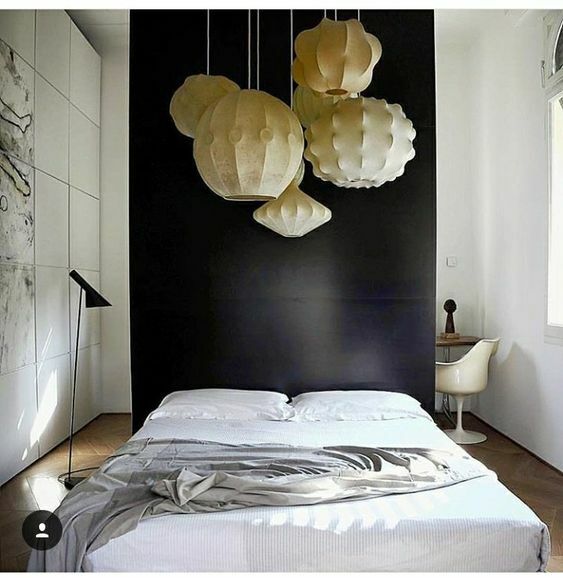 Pick the one that suits the overall decor of the room. 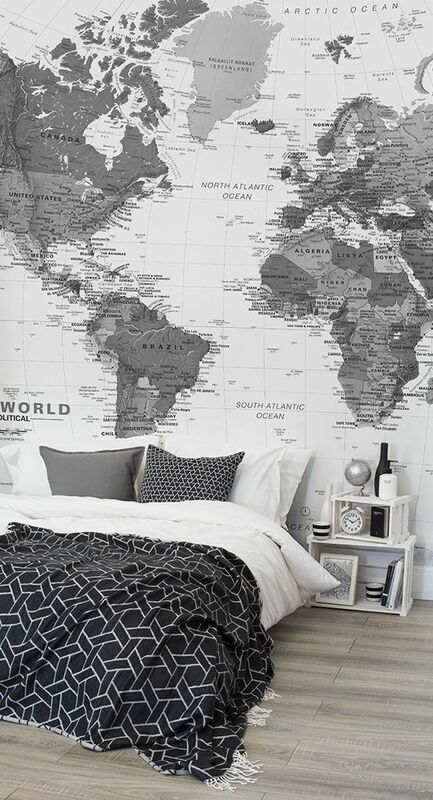 Wall arts with catchy prints will also do the job very well. 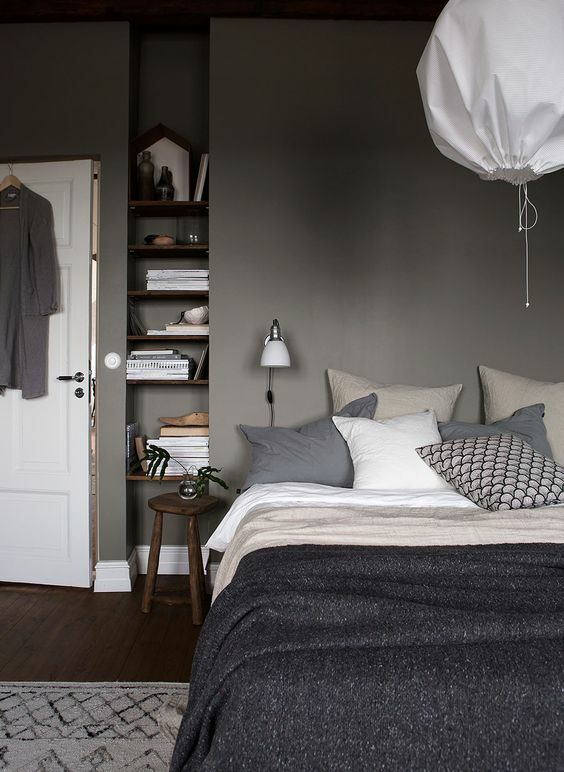 Give some textures – Another way to make a monochromatic look more decorative is by adding some textures to the decor. 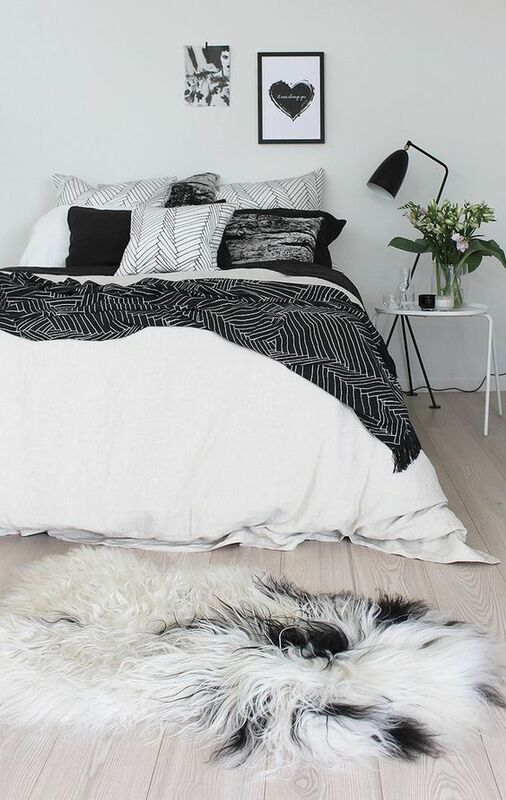 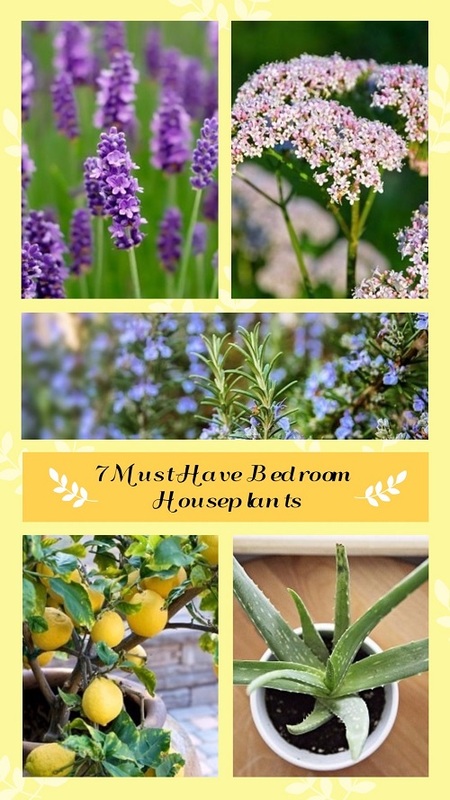 Fury rugs, wool blanket, or tulle bedding are so considerable to pick. 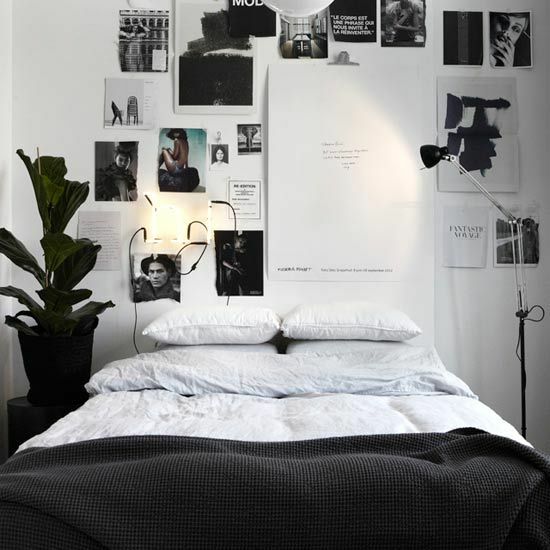 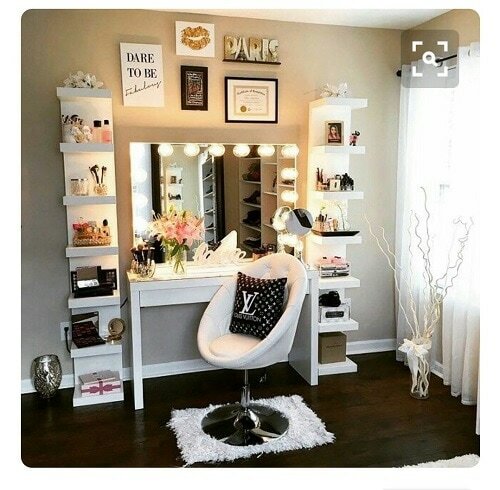 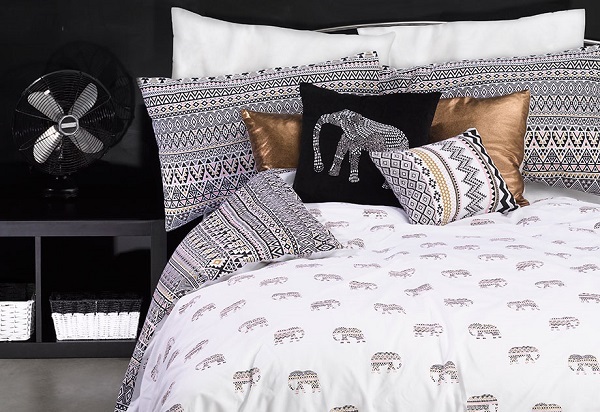 Well, happy decorating your bedroom with the monochromatic look now!